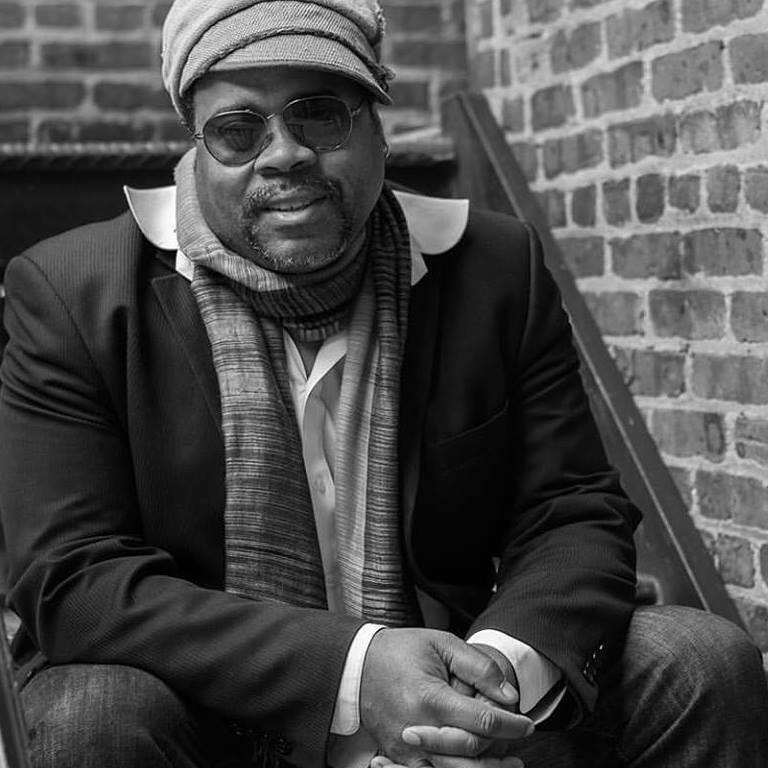 Since launching his career at the Village Voice in the early 1980s, Greg Tate has been one of the premier voices in contemporary black music, art, literature, film, and politics. 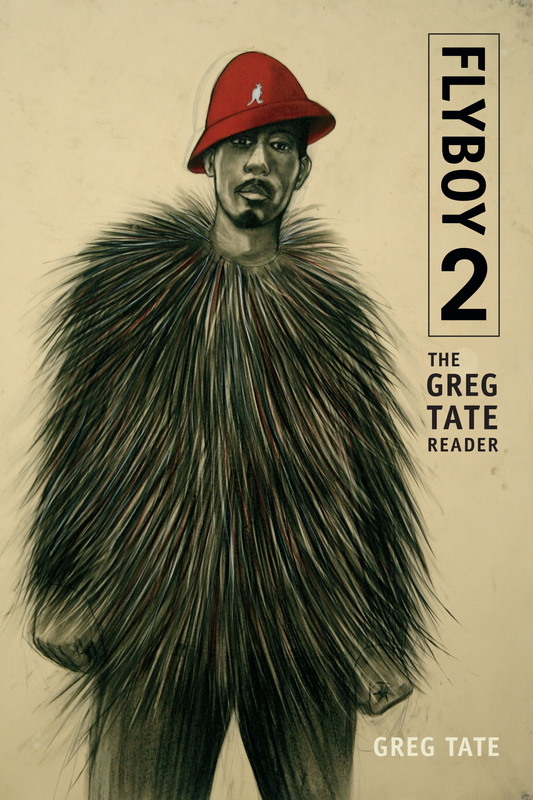 Tate’s just-released Flyboy 2 provides a panoramic view of influential work with his signature mix of vernacular poetics and cultural theory. 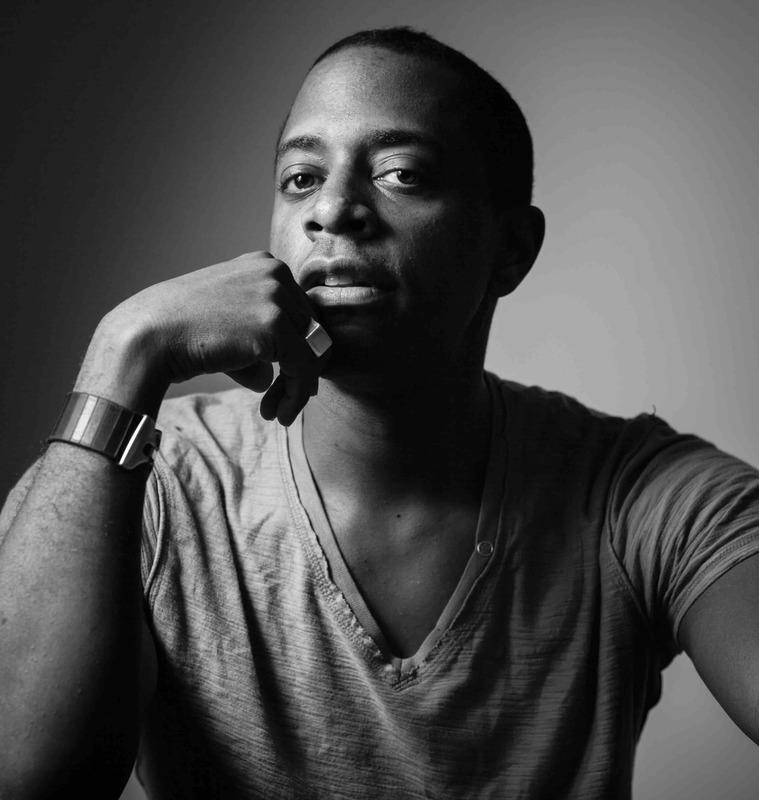 Artist Sanford Biggers and Tate discuss visionary black aesthetics and politics in 21st-century America. A book signing with the author follows the program.